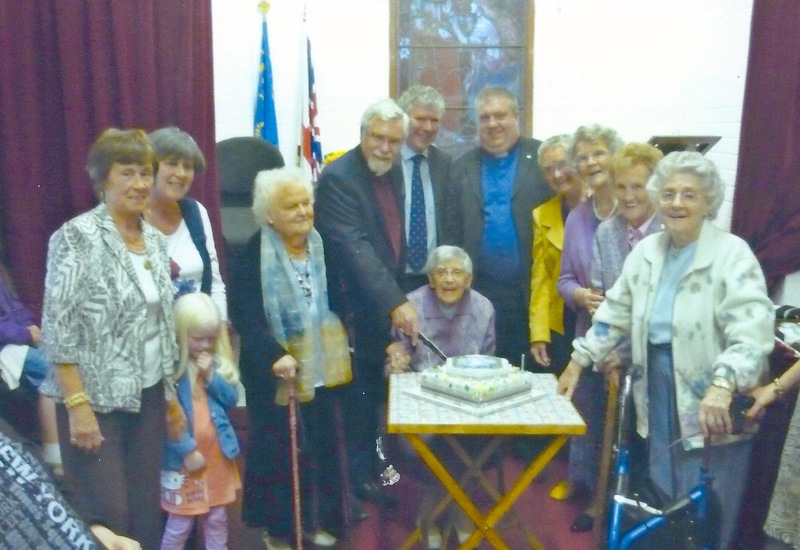 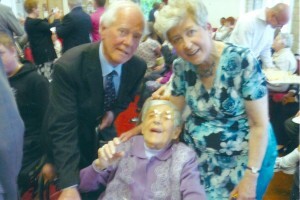 in May 2013 St. Patrick’s, Millisle celebrated it’s 60th Anniversary with a service of celebration and thanksgiving. 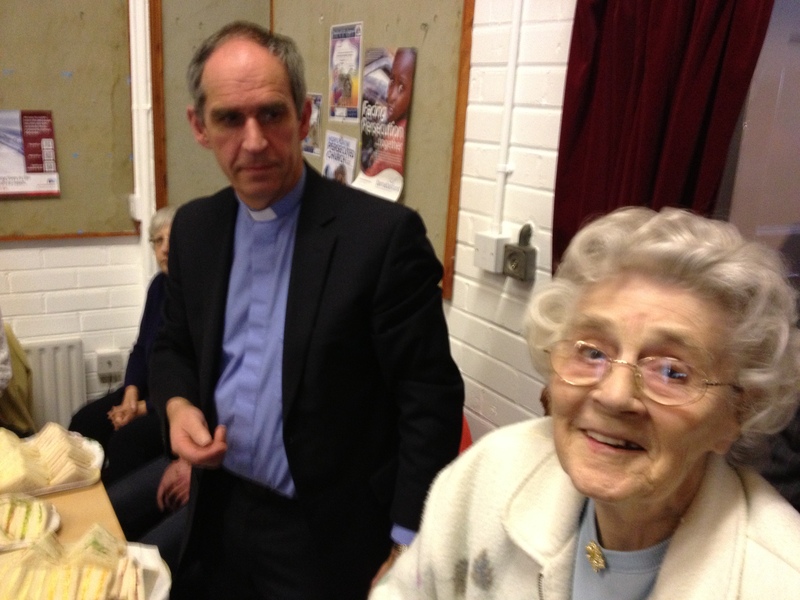 Rt Revd Bishop Harold Miller preached and we had many special guests including previous incumbents and congregation members. Copyright © 2019 Carrowdore Parish. 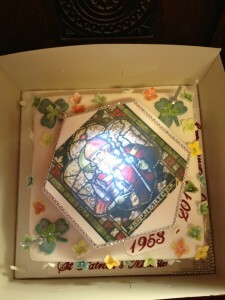 Powered by churchthemes.com.